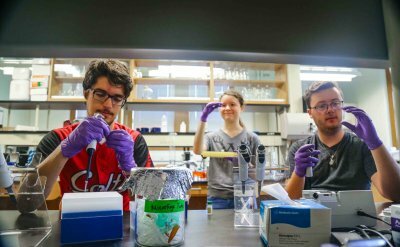 Thirteen Goshen College students participated in this year’s Maple Scholars research program, an eight-week program which gives undergraduate students the unique opportunity to create and present scholarly works. 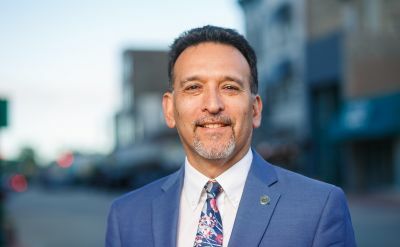 Immigrants have filled much of the gap in the workforce, yet residents remain divided on issues including immigration. More than 7,000 packed an Elkhart school gym in May to cheer Trump. 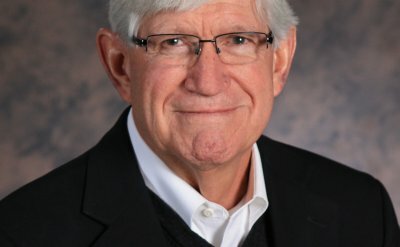 But the county seat of Goshen — dotted with multilingual yard signs proclaiming “No matter where you are from, we’re glad you’re our neighbor”— is a counterweight, home to a Mennonite college and large Latino population. The proposal for a detention center would jab at those complexities. Yoder jumped in first, trying for a dialogue instead of a dispute. 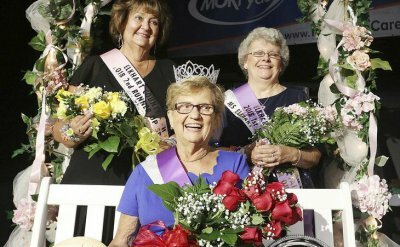 Marceil Yoder '58 was crowned 2018 Elkhart County 4-H Senior Fair Queen. 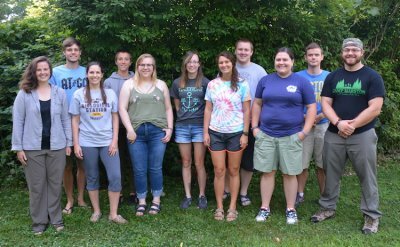 The Master’s in Environmental Education program (MAEE) at Merry Lea Environmental Learning Center of Goshen College welcomed its largest cohort ever in July 2018. 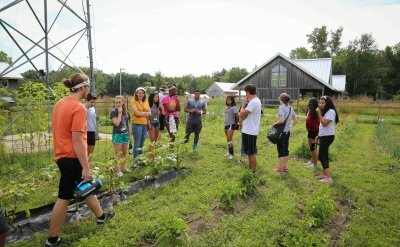 The Farmerama podcast talks to John Mischler, Merry Lea’s Director of Agroecology, and Ellie Schertz, the Assistant Farm Manager, as well as two students who’ve chosen to return to Merry Lea and volunteer for another summer (begins at 21:30). 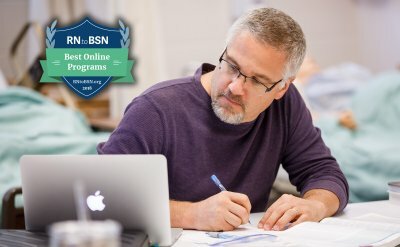 Goshen College’s RN to BSN program has been listed among the top 100 online programs in the country, according to a new ranking by RNtoBSN.com.